You like to run for sport and health? The .run domain is the right choice for you. 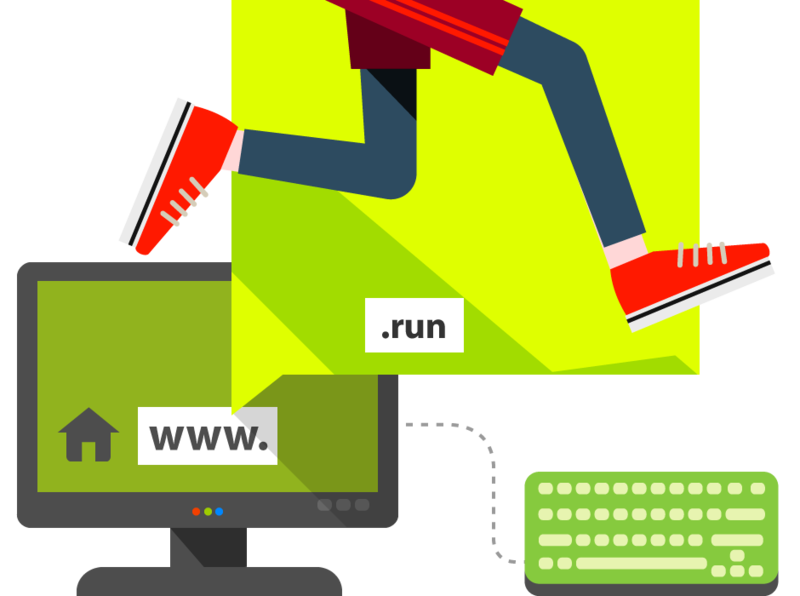 Everything related to running – from outfit and shoes to information about competitions and marathons you could publish in your website with a .run domain name.